Dr. John A. 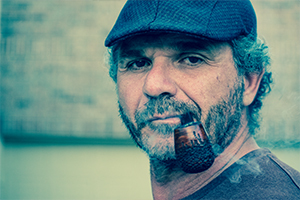 King, poet, speaker, writer, advocate on the issue of sexual abuse and human trafficking, has had the privilege of being a part of the Stopping Traffic Film (click to view trailer) to be premiered at the Show Me Justice Film Festival, April 5th @ 8:30pm. 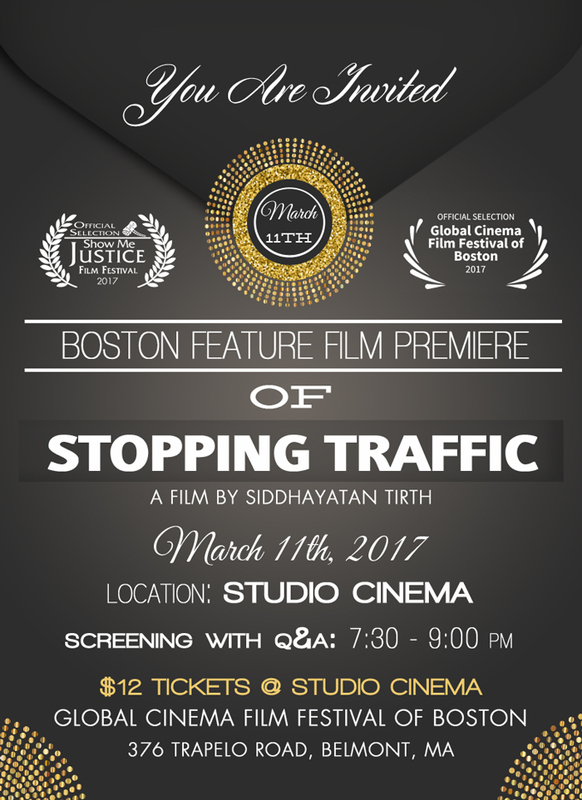 Dr. King horrific and harrowing personal story is featured in the Stopping Traffic Film, which is slated for the premier spot on opening night, Wednesday evening at 8:30pm.